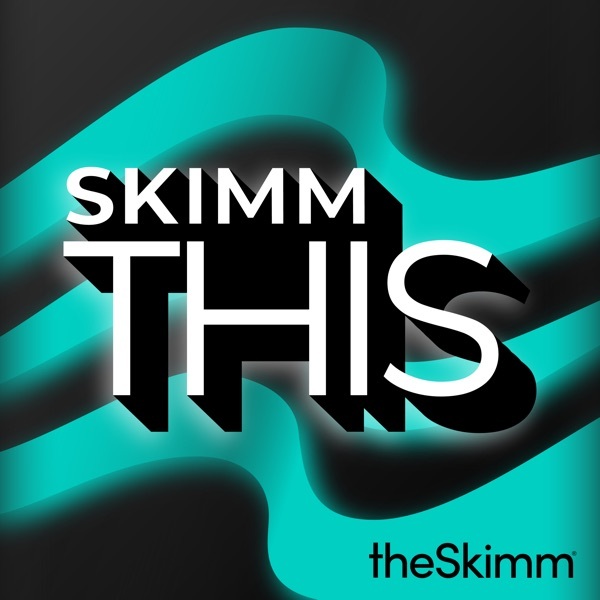 Skimm This | Listen Free on Castbox. After massive terror attacks in Sri Lanka killed nearly 300 people on Sunday, the gov there has blocked Facebook and other social media sites. Their goal: to prevent more sectarian violence. But does going dark on social media actually work? Meanwhile, in the US, the FBI arrested the leader of a vigilante group in New Mexico. Which has drawn a lot of attention to armed militias at the southern border. 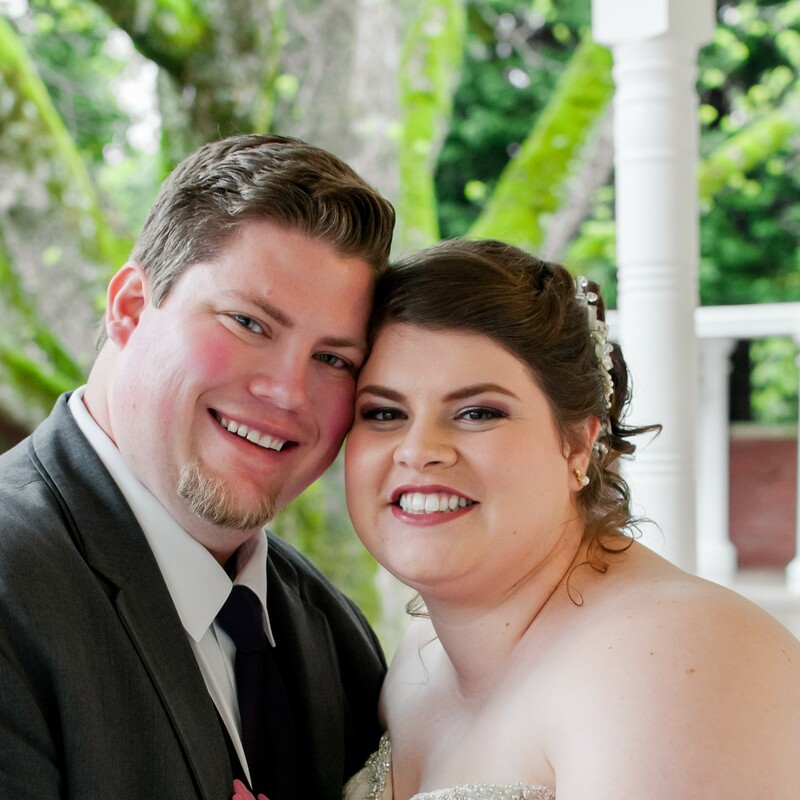 We’ll tell you what you need to know. Also on today’s episode: LA says ‘later, bruh’ to plastic straws, and other ideas on how to show the planet you care. Right in time for Earth Day. Would have loved it if you had answered the "will there be a threat from polar bears?" and not just left it like that. Love this show! Helps to give me fast information on my way home from work! sincerely, your account on Venezuela is shallow to the point it is misleading, and thus problematic. it is better not to tackle the issue at all rather than give this type of information, given the seriousness of the situation. be careful, unless it is purposeful, then you should be ashamed.